Getting sick of Gels and Sports Drinks? 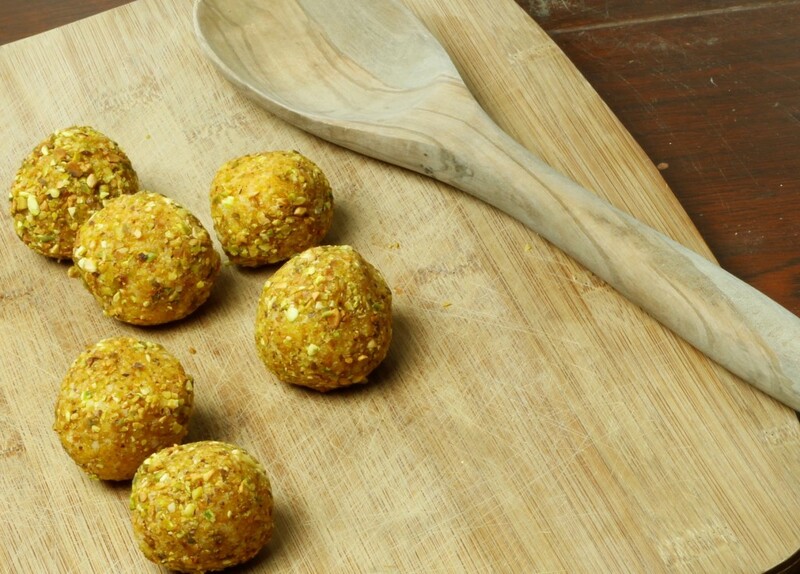 Add some variation to your workout fuel with these energy balls. Made with Melissa’s Mix Tangerine Dream, prepare these balls ahead of time and bring them on your next long run or ride. These balls are full of flavor, pack a whopping 200 energy ready calories a piece and hold their form fairly well through a vigorous workout. This recipe makes 6 balls, each one at 200 calories (180 calories if you use 1 scoop of Tangerine Cream). In a blender, mix Tangerine Dream, Coconut Flakes and Apricots for 3 minutes. Like this energy recipe? Hate it? Think you have a better recipe? Our wonderful friend, Izzy, made this concoction for us. She was inspired by the idea of using whole foods to supplement traditional energy foods. We are excited to see what else she comes up with and hope you are too. Please leave a comment below or Contact Us to let us (and Izzy) know what you think.